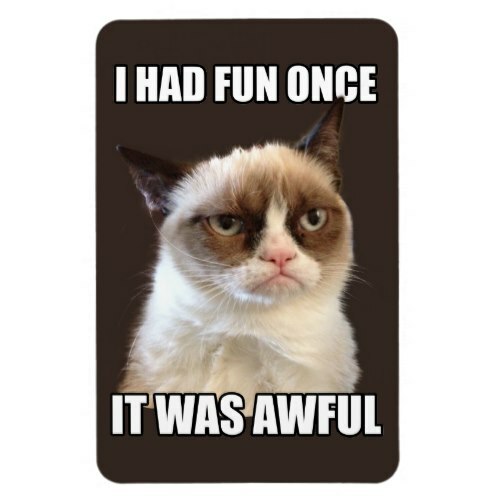 A funny, hilarious, classic Grumpy Cat magnet, featuring the unique, dry, vitriolic, waspish, sarky, "Grumpy Cat take" on fun and awfulness. 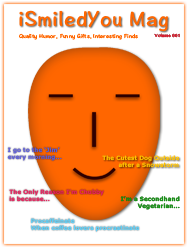 Makes a fun gift for all Grumpy Cat fans, and those who share the same, awesome take on life, as our illustrious feline. A fun flexible magnet perfect for fridge, file cabinets, or any magnetic surface, at home or office.